We're dialing malware detection to 11. The SecureAPlus APEX Beta Program is now officially closed. This feature will be available to the public in Q4 2018. All SecureAPlus users will be able to update to include this feature once it is released to the public. The Beta is Now Officially Closed. Congratulations to Military Anatoliy (mr.gus...ov@mail.ru) for earning the most number of points during the SecureAPlus APEX Beta Program. * Amazon (US) gift cards will be given out as a default. 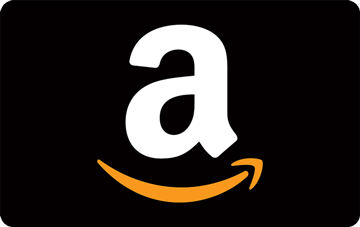 Winners have the option to select other supported Amazon stores & their respective currencies. 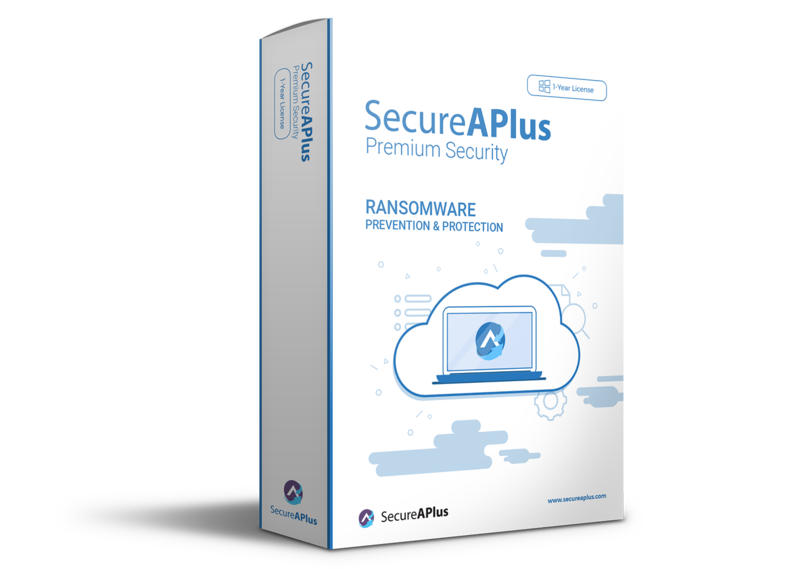 Beta Testers who have at least 100 Points will receive a 3-Year SecureAPlus License** with the Policy Add-On for up to 3 Devices. ** Licenses will be assigned to the SAPPortal Account used for the Beta Test and should be viewable on the My Licenses page once awarded. 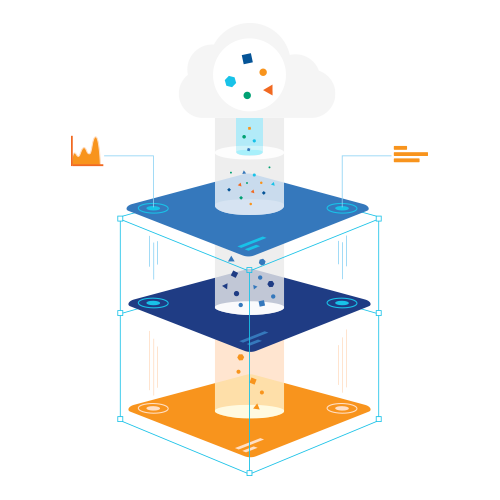 APEX is the revolutionary cybersecurity solution that harnesses the power of deep learning to take on the threats of today and tomorrow. Powered by big and high-quality data, it can effectively spot malicious patterns to efficiently allow for quick decisions based on prior experience while adaptively updating its knowledge against newer malware variants that may potentially appear. 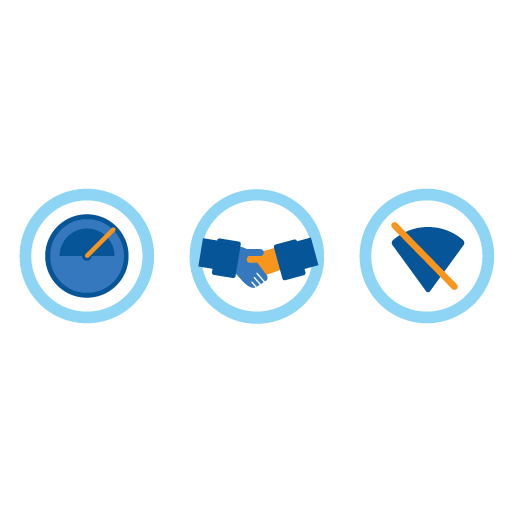 This holistic learning process gives APEX more flexibility than traditional AV solutions. how APEX Deep Learning works? Similar to the Universal AV, APEX operates with high-quality and high-volume samples on a daily basis. 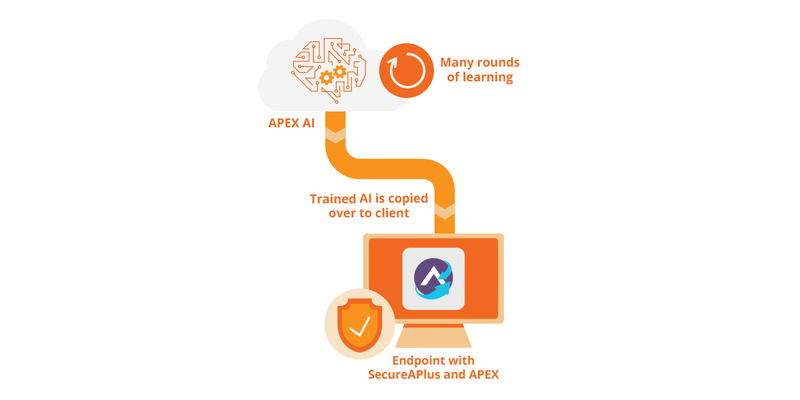 Unlike Universal AV, the trained APEX AI is copied over to the client after undergoing multiple rounds of learning in the cloud. This results in incredibly faster scans regardless of internet connectivity. Mutated threats are becoming the norm, rendering traditional scanners ineffective against them. 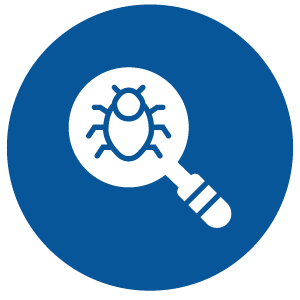 APEX takes it up a notch by identifying unseen and mutated malware types and variants. 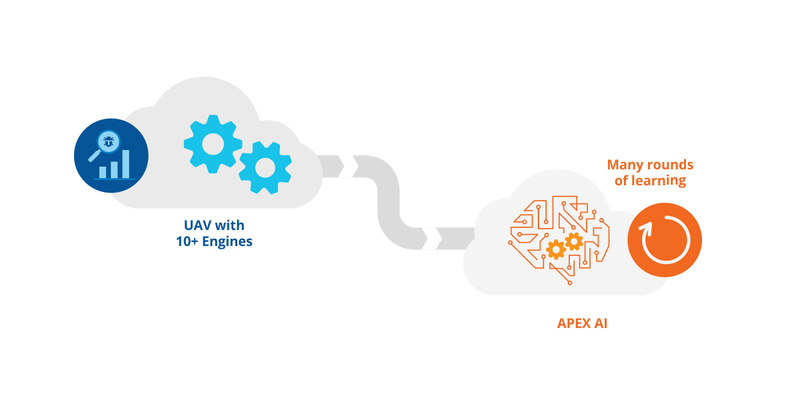 Combined with Universal AV, APEX lets you close in on all malware, both known and unknown variants. Staying true to the SecureAPlus mantra of speed and compatibility, APEX is incredibly lightweight when compared to traditional AV scanners. Better yet, it works offline while remaining compatible with other AVs. APEX is an anti-malware scanning engine powered by artificial intelligence and deep learning. Is APEX replacing the Offline AV? No but you could if you wanted to. APEX works not just with the SecureAPlus Offline AV, but also with other anti-malware on your PC. Does APEX need to be online to work? No. 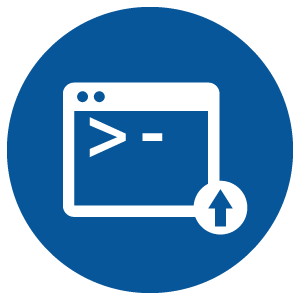 While APEX does need to update regularly for users to have the most recently trained version, it can work without an online connection. The Beta does however require a connection in order to track points earned to continuously help train APEX. Where can I find APEX? APEX works with the on-demand (right-click scan) and whenever a new file enters your system that’s currently not on your whitelist. Do note that it is not included in the system-wide quick full system scan. I was previously a Beta Tester, do I need to sign up again? Yes. The APEX beta requires some feedback to be automatically sent to our servers. Therefore you need to agree to a new set of Terms & Conditions to continue participating in the Beta. As an added layer of security at the very core of SecureAPlus, our intention is to make APEX available as part of SecureAPlus Freemium for now. We'll share more once the Beta is live, but if you're interested in winning amazing prizes, it'd be best if you already have a SecureAPlus Portal Account and be Beta Tester. Be the first to test when the beta goes live! Do note that the beta download link is not available yet. Thanks to the constant efforts of Beta Testers in Phase 1, the APEX deep learning model has undergone continuous tweaks throughout the Beta period. There's still room for further improvement. 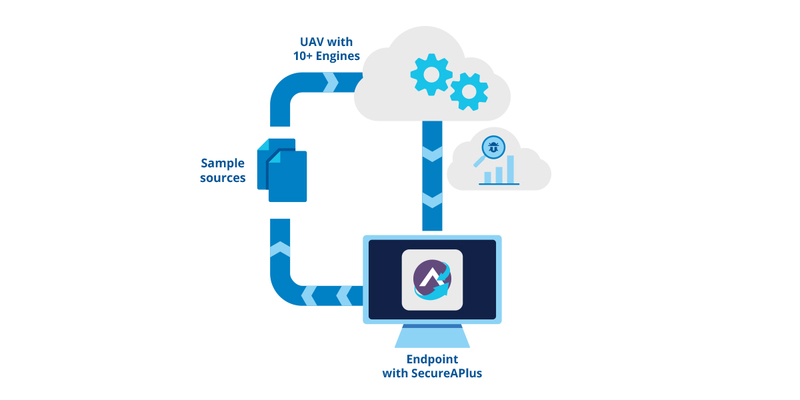 The SecureAPlus APEX team is on the lookout for Beta Testers to submit more false-positive/false-negative samples for analysis by the APEX engine. So What's New in this Phase? Instead of the percentage figure in Phase 1, malware detections by APEX in Phase 2 will now state that it is "Malicious." The APEX engine's detection can now be adjusted with 3 levels of sensitivity. Do note that increasing the sensitivity also increases the chances of returning false positive results. Just like the last Beta, you can earn points while testing SecureAPlus APEX (Beta) to increase your chances of winning a sweet reward (more on that later), so start earning points by helping us improve. As this beta requires more user involvement and technical knowledge, this guide will give you a better understanding of how the points are credited to you. Only the Top 10 beta testers with the most number of unique executable files scanned will be awarded points at the end of the beta. Files scanned are to done via File & Folder/On-Demand Scanning. 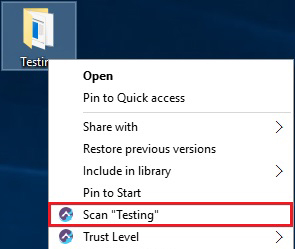 Please note that files scanned with the Full System Scan are not counted towards your total files scanned because the APEX scanner is currently not included in the full system scan. You must log in to your SecureAPlus account on the device with the SecureAPlus Beta via the main console at least once during the Beta in order for us to track the number of unique executable files scanned by your device. Non-PE (Portable Executable) files such as .msi installers, scripts, and documents are currently unsupported by APEX. Please do not submit non-PE files. Use of the standard password “infected” is optional. Points are awarded based on the cumulative number of valid unique samples submitted in each phase of the beta test. Points may take up to 7 working days to be awarded as developers will require time to test, reproduce and make the assessment. In addition, the top 10 beta testers with most verified FP/FNs will be awarded points at the end of the beta. Fileless Attacks are an increasingly prevalent means of intrusion, characterized by the lack of file footprints on disk memory. Such attacks completely evade file-based antivirus scanners, but SecureAPlus has the capability to block these attacks. 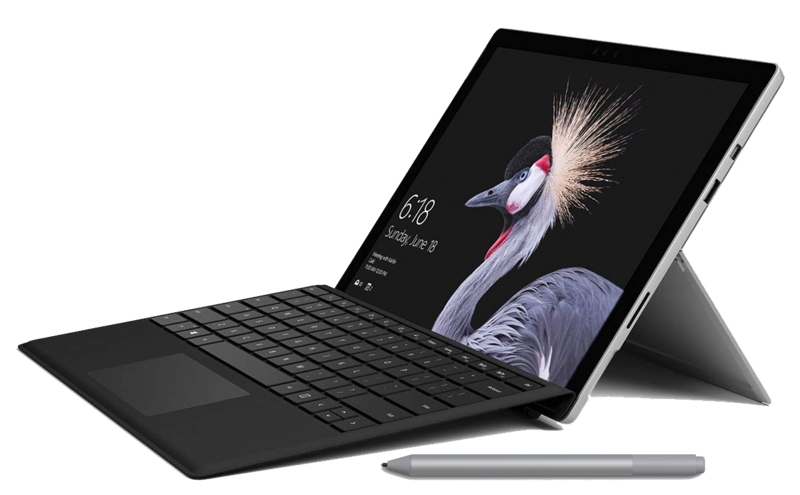 Windows Subsystem for Linux (WSL) attacks exploit the WSL component of Windows 10 in order to breach the system. An example of such an attack is Bashware. 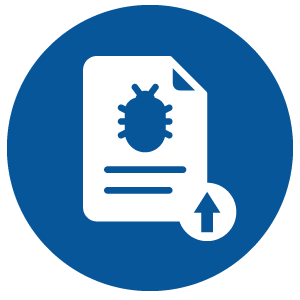 You can submit a report of a bug discovered or suggestions to improve while using the latest version of the SecureAPlus Beta software through the portal. The submissions should be as detailed and as helpful as possible to ensure that our team can recreate and resolve the bug. During the beta, new surveys will be periodically released (start and end of each phase) to all testers. Points will only be awarded at the end of each phase. Invite another user to become a Beta Tester. As soon as the referred Beta Tester starts testing and earning points, you will be credited for the referral and earn some points. You can only refer up to 5 other beta testers. We have updated the points system for Phase 2 based on the feedback we have received. 2 points will be awarded daily for performing at least one File & Folder/On-Demand scan. 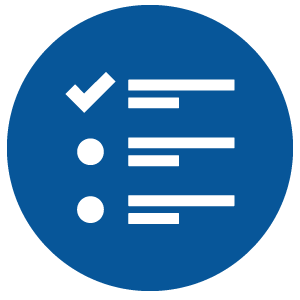 More points can be earned each day by performing scans on multiple devices with SecureAPlus logged into the same account, up to a maximum of 10 points per day (i.e. 5 devices). 2 points will be awarded per valid submission, up to a maximum cumulative total of 100 points for FP submissions, and 100 points for FN submissions. Up to 30 points will be awarded per valid submission. 25 points will be awarded per completion of the subsequent survey. Points for completion of Pre-Beta Survey will remain at 15 points. Up to 20 points will be awarded per valid bug reports and up to 10 points will be awarded per valid suggestions. Maximum of 50 points will be awarded for referring new beta tester while referee get 10 points. APEX is our take on how we can anticipate, prevent, and exterminate cyber threats. The Beta Testers who were part of the program have paved the way for the future of artificial intelligence in endpoint protection. Look out for the public release of APEX in Q4 2018.